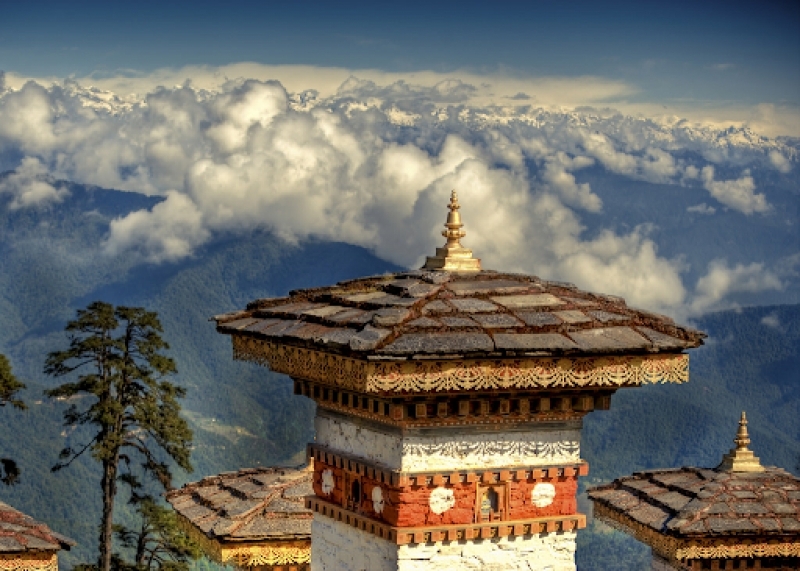 Bhutan is an enigmatic country located high in the Eastern Himalayas in South Asia. Landlocked between China, India, and Tibet, the Hermit Kingdom is known as one of the most spiritual and beautiful places in the world. Bhutan is also the only country to govern according to the philosophy of “gross national happiness”. While Bhutan isn’t a hot destination like South Korea, Japan, or even India, the country does exude its own type of charm. 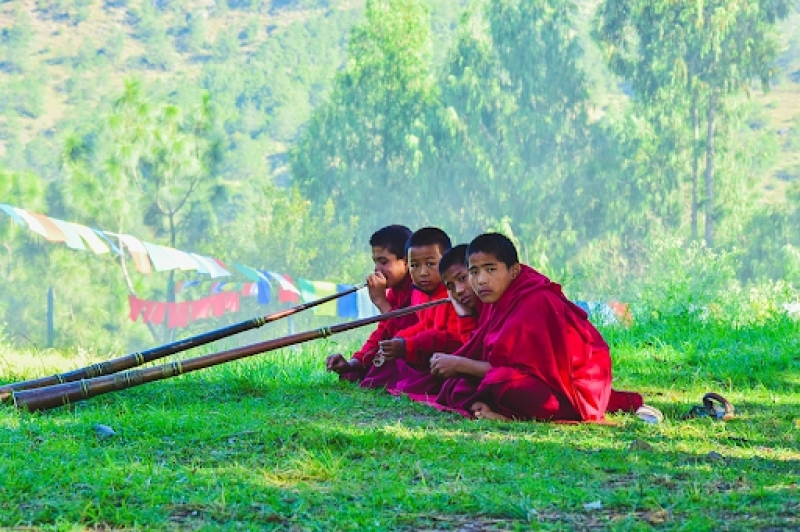 Indeed, Bhutan’s quirky and secretive nature has attracted the interest of many in the travel community who yearn for a less mainstream travel experience. However, Bhutan isn’t exactly the easiest destination to visit. In fact, some might even consider the prospect of travelling to the Hermit Kingdom a rather daunting affair. So, before you jet off to Bhutan for your spiritual getaway, here are 10 important things you need to know about. Unless you possess a passport from India, Bangladesh, or the Maldives, you’ll need to apply for a travel visa prior to your visit to Bhutan. Although that sounds straightforward enough, it actually isn’t. If you prefer planning your own travels, look away now because you probably won’t be able to do that in Bhutan. In order to get your visa (which costs 40 USD), you’ll need to book your holiday either with a licensed Bhutanese tour operator or one of their international partners. Once you’ve done that, they’ll help you apply for your tourist visa and you can expect the process to take up to 72 hours. You might think that that’s all, but it’s not. Speaking of booking your holiday with a tour operator, you should know that there is a mandatory daily tourist tariff in Bhutan. These tariffs, set by the Bhutanese government, is part of an essential plan to preserve the environment and culture of Bhutan amidst the increasing number of tourists. The default tariffs are based on a group of 3 or more travellers. If you’re travelling alone or with just one other partner, you’ll have to pay a little extra in surcharges (between 30 – 40 USD per night). This makes Bhutan surprisingly one of the more expensive destinations in Asia, maybe even more so than Japan. The good news is that these tariffs include the cost of your accommodation, tours, guides, transport, food, and any hiking or camping equipment you might need during your stay. These tariffs are prepaid when you book your holiday (it’s usually included in the tour packages) so when you arrive in the country, you’ll only need to spend on souvenirs. 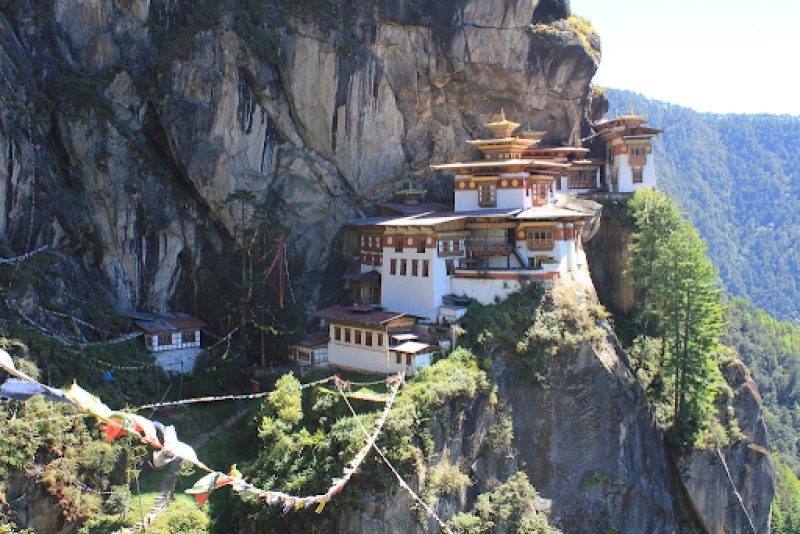 Generally, Bhutan experiences its peak tourist season in the months of March – May (Spring), and September – November (Fall). If you’re visiting during this time, it’s imperative that you book your tours way earlier in advance or risk missing out on spots. If you’re looking to enjoy Bhutan without the massive crowds, plan your journey in December – February or June – August. Not only are there fewer people, but it’s also cheaper. 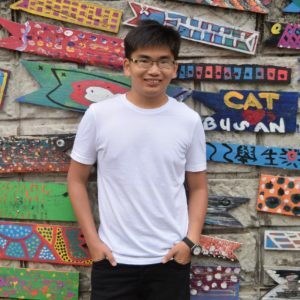 The daily tourist tariff during the peak season is 250 USD while during the off-peak season, it’s 50 USD cheaper at 200 USD. 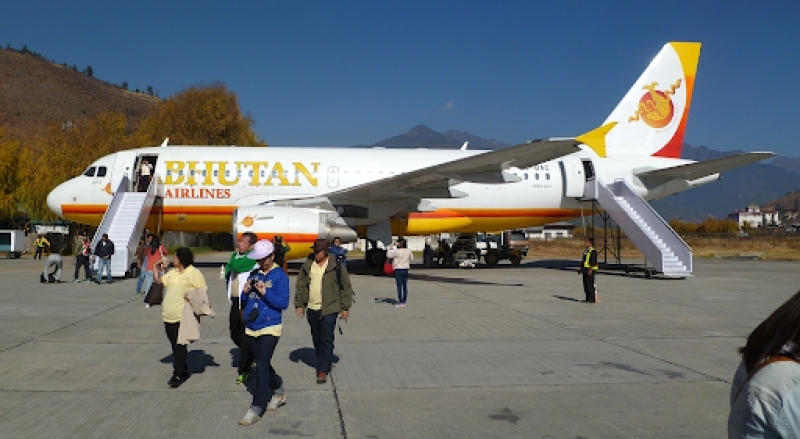 While there are a few major cities in the Hermit Kingdom, Paro International Airport is the only airport in Bhutan which services international flights. And even then, there are only a select few departure points. The closest airports to Malaysia that offer flights to Bhutan are in Singapore and Bangkok. The climate in Bhutan is a fairly tricky subject to navigate. 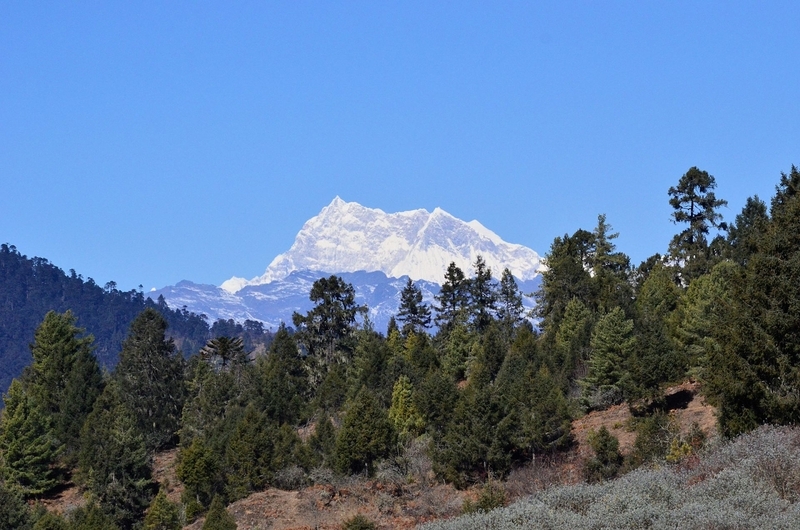 Due to the difference in altitude between different regions and the influence of monsoon seasons in India, the climate in Bhutan varies greatly by area. While southern Bhutan enjoys a subtropical climate with fairly stable, warm temperatures, that is simply not the case for central and northern Bhutan, where most tourists visit. As such, if you’re visiting Bhutan, regardless of the season, make sure to pack an extra set of warm clothing (maybe a light jacket if you visit in the summer). What’s more, take note that the roads in Bhutan can be windy, so if you’re prone to motion sickness, pack some medication. Also, don’t forget your universal travel adapter! Perhaps one of the things that intimidate travellers most about travelling to a foreign country is the potential problem of language barriers. Thankfully, that probably won’t be an issue in Bhutan. Even though the country’s official language is Dzongkha, most Bhutanese speak fairly fluent English. This is because that is the medium of education in most schools in the country, so relax, you should be able to communicate easily. No, despite measuring happiness with a Gross National Happiness scale, smiles are not legal tender in Bhutan. Instead, people use the local currency, Ngultrum (BTN). 1 USD is equal to about 70 BTN. Since most of your accommodation and travel is paid for in the tourist tariffs, you only really need money for shopping, extra food/drinks, and tipping. As a general guide, you should spare about 200 USD (14,500 BTN) for personal travel expenses. You should also exchange your currency before heading to Bhutan. This is because ATMs are few and far between, even in major towns. However, most hotels and handicraft stores do accept credit cards. If you’re a regular or heavy smoker, you’ll want to take note of this next tidbit. 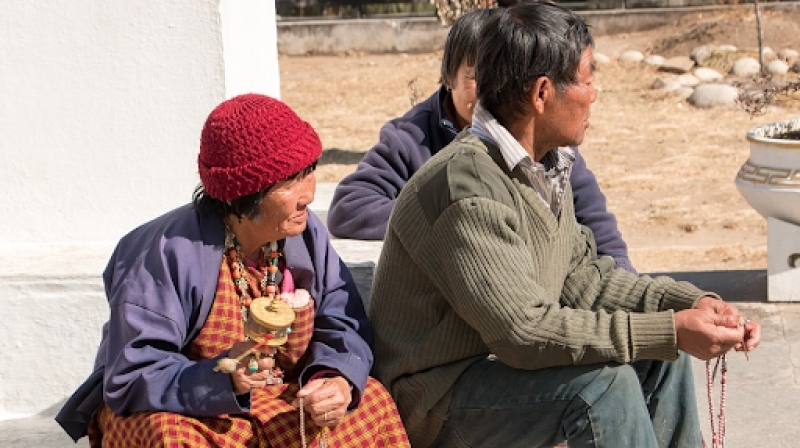 While it’s not completely banned, smoking is disallowed in most public places in Bhutan. In fact, it is the only country in the world that prohibits the sale of tobacco. If you want to smoke, you’ll have to bring your own cigarettes and check with your guide on where you can have a puff. Don’t worry if you like your alcohol though because you can actually find a handful of bars in some of the major towns serving local brews. However, take note that the sale of alcohol is not allowed on Tuesdays. What’s more, as Bhutan is a deeply spiritual country with plenty of important temples and monasteries, it’s best to check with your guide before whipping out your camera and taking pictures/recordings in certain areas. 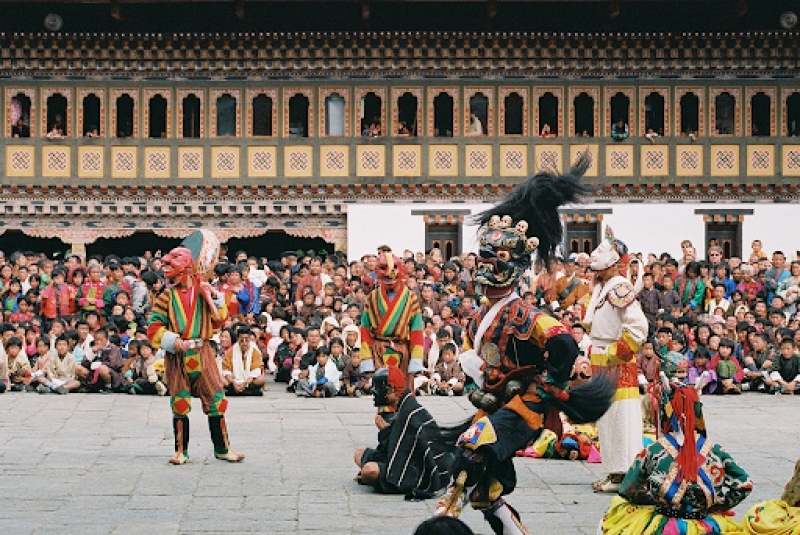 One of the best things about visiting Bhutan is that you don’t have to plan your own itinerary. Your guide will take care of your entire journey according to the package you selected when you applied for your visa. However, as a heads up, here are some of the important sites you’ll likely visit: the Punakha Dzong (second largest dzong in Bhutan), Taktsang Monastery (the iconic mountainside monastery pictured above), the towns of Paro and Thimpu, and many scenic valleys nestled in the Eastern Himalayas. 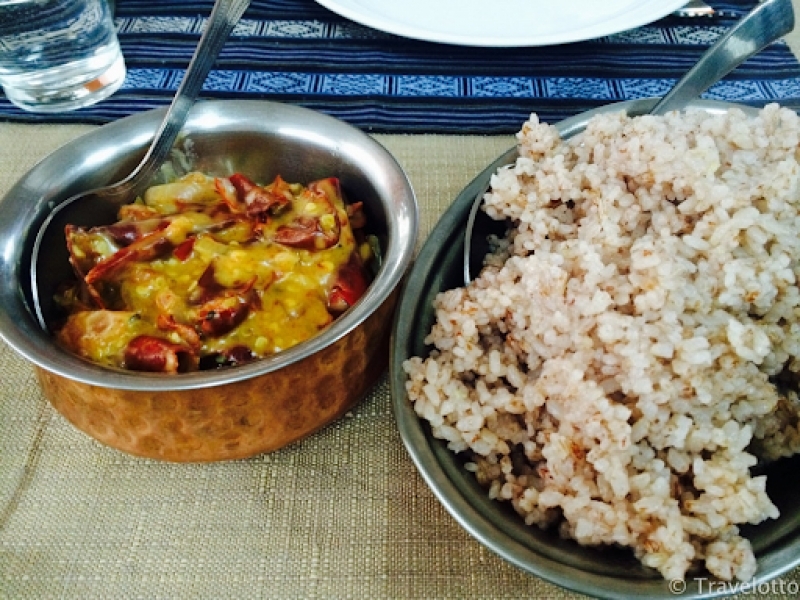 As you might expect of a country high up in the mountains, Bhutanese cuisine is quite rustic. It features a host of wholesome rustic local produce and healthy herbs and spices. The staple ingredients include red rice, buckwheat, maize, chili, cheese and various meats including yak meat. As for drinks, no meal is complete without a helping of ara, which is locally-distilled rice wine. Some must-try traditional dishes are ema datshi (a spicy stew made with green chili peppers, root vegetables, tomatoes and yak cheese), jasha maroo (chicken cooked with chilies, coriander leaves, and ginger), jasha tshoem (Bhutanese chicken curry), and momos (which are basically Bhutanese dumplings made with minced meat and cabbage). For many, the kingdom of Bhutan is a travel destination filled with mystery and unparalleled beauty. 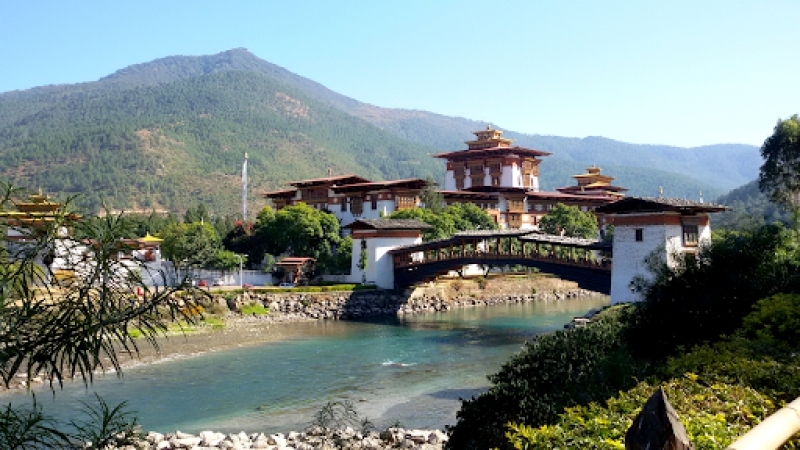 With the travel info in this article, you’re now ready to cross Bhutan off your bucket list! I can assure you, you won’t regret it!